You may be getting a little tired of all the Pixel 3 and (especially) Pixel 3 XL leaks. What more could there be to see? We’ve seen press renders, hands-on videos, accessories, and so much more. The device has been shown in both black and white colors already, but now we’re getting our first look at a third color: pink. Google is no stranger to colors when it comes to the Pixel. 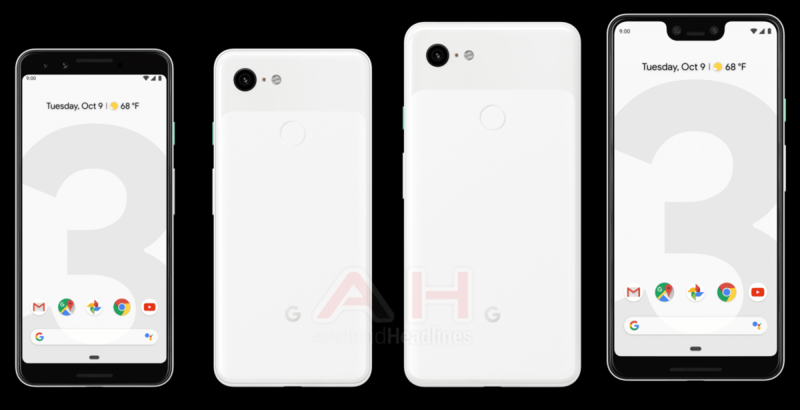 The original Google Pixel was available in white, black, and “Really Blue.” The Pixel 2 was available in white, black, and “Kinda Blue.” This year, Google is adding pink to the mix, as shown in the leaked render below. 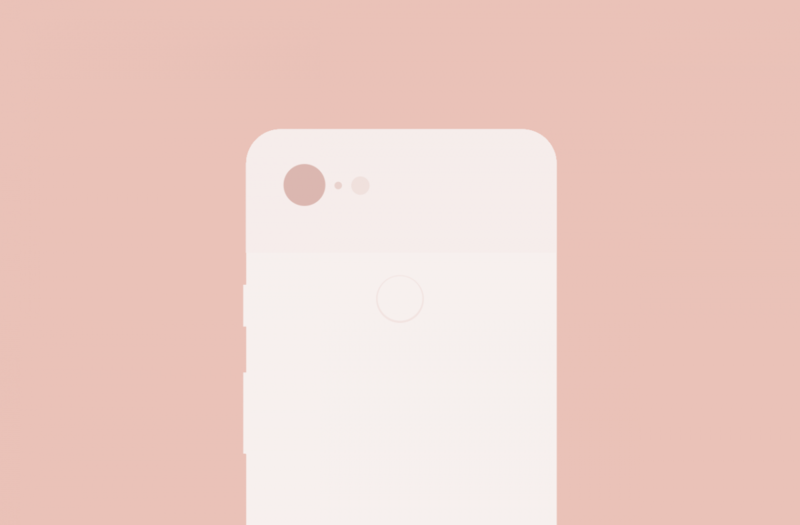 The official name will apparently be “Sand.” It’s a very light, pastel shade of pink with a more vibrant pink Power button and black bezels on the front. There have been rumors of an aqua/mint Pixel 3 being available as well. Google just announced an Aqua Google Home Mini and there was some Aqua-colored images on the Pixel 3 “Coming Soon” page. That color is not present in these leaked renders, though we wouldn’t rule it out. Google could be saving it for a later release, or it’s just simply not pictured in these specific renders. The good news for people who are getting tired of all the Pixel 3 leaks is we have less than one week until the official event. After that, everything will be confirmed and we can start playing with the devices ourselves. Hang in there. 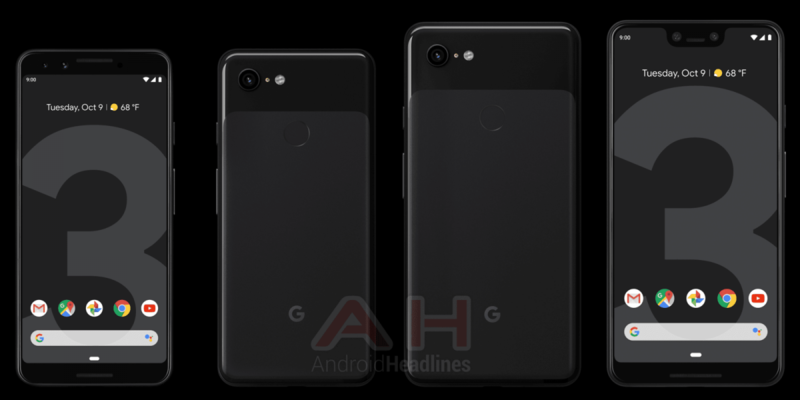 Will you be opting for the “Sand” Pixel 3?